The 2018 Steam Awards include a wide variety of different nominees for you to choose from this year. The Steam Awards 2018 nominees have been announced, and there's a wide variety of games you can choose from to crown a winner this year. The nominees were posted via Steam with a special announcement, with Valve asking the community to cast their votes. Voting will open on December 20 (that's tomorrow), incidentally when the 12th annual Steam Winter Sale begins as well. You can vote in 8 different categories, which include Game of the Year, VR Game of the Year, Labor of Love, and a selection of others as well. If you participate in the vote, you'll be able to collect this year's special set of trading cards as well. Voting will be open until January 3, with the winners being announced early February 2019. 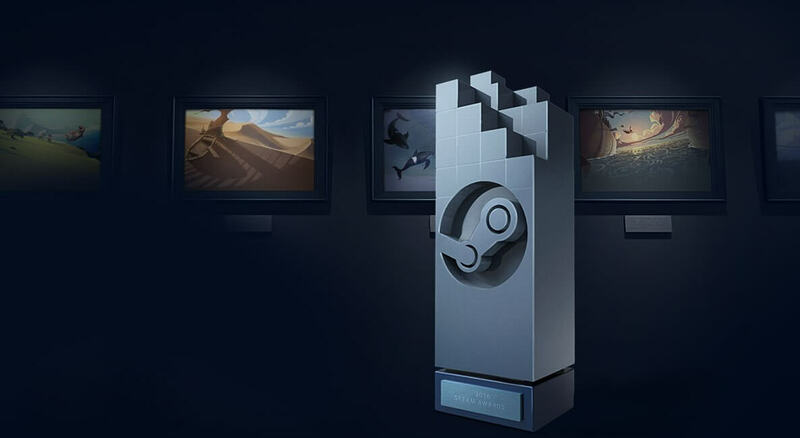 Steam included a special note regarding the Best Developer category, where it was explained that, since it was a highly-contested category, the list of nominees was expanded to 10. Valve excluded itself from the running as well in a bid to honor the "other awesome developers." Not that Valve has truly released much this year aside from Artifact, but...you know. Make sure you get your votes in before the polls close!